Which Build Option Suits Your Project? Our team of consultants will build for you! This build method is an excellent option for projects in which the community build is not practical or desired. 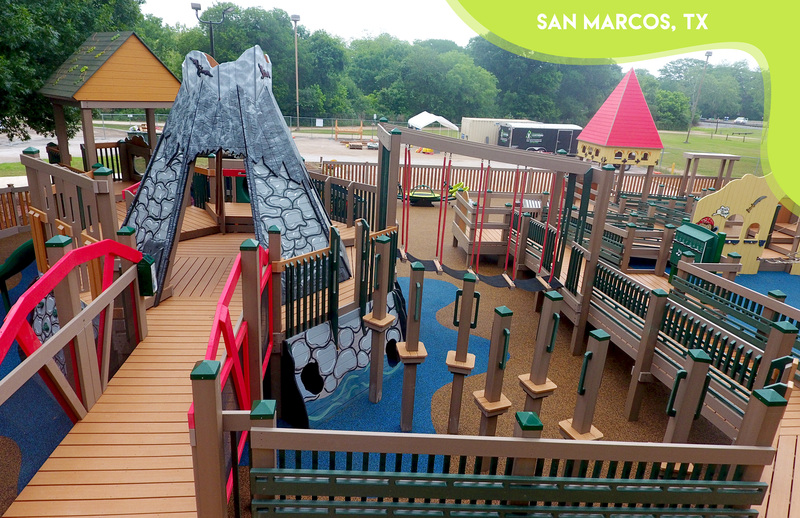 Leathers construction consultants build your playground directly, and/or they can be assisted by local labor. This might include municipal workers, local contractors, smaller numbers of volunteers or some combination of the like. Whatever type of build you choose, Leathers will create a custom-designed, turn-key playground option for you! See what your community is capable of! This method of design is near and dear to our hearts. A community build will not only bring your community together, but create a sense of pride in your work once your project is done. 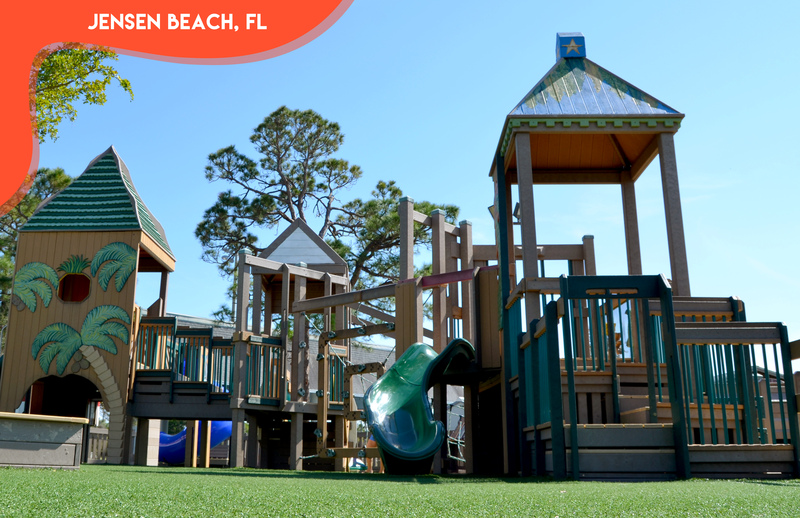 Under the supervision of construction consultants, hundreds of volunteers, of all abilities and ages, work side-by-side to build the playground from the ground up - all within the span of 1-2 weeks! On the final day, the community celebrates with a fun, grand opening party.